10 AWESOME Beauty Products You’ll Only Find On AliExpress! AliExpress is probably one of the most popular Chinese e-commerce websites in the world today. 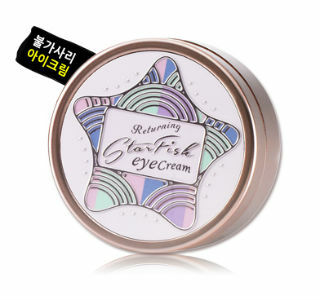 The fact that it ships worldwide and has super affordable products has made it extremely popular. So, we bring to you, the ten most innovative beauty products that we found on this website. These products are not very readily available in India, so have a fun time shopping! This peel-off lip tint has suddenly become a rage in the beauty market. Reviews are mixed, with most people saying that it gives a gorgeous colour to the lips that doesn’t fade, and a few claiming that the product is not so great. In any case, it’s still an innovative product - you put the gel on your lips, and after it dries, you peel it off to reveal a gorgeous tint on your lips that doesn’t fade for 12 hours! Price: Rs 53. Buy it here. Magic lipsticks are something we’ve all heard about. 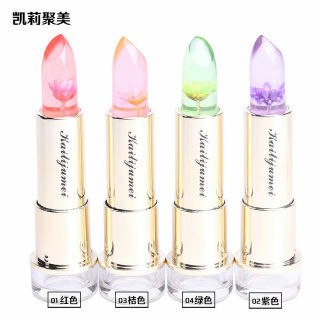 But here, we have for you a cheap alternative to the usually expensive mood lipsticks. 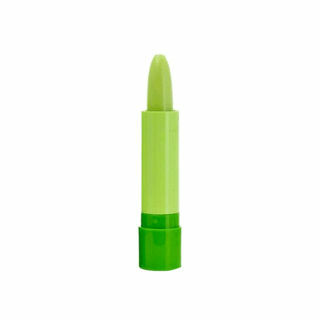 Once applied, this will change colour to a shade that enhances your natural lip colour. Price: Rs 56. Buy it here. 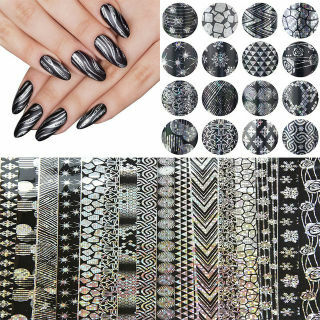 So basically, these are little pieces of paper with designs made on them that can transfer onto your nails! Convenient, right? Get these to save yourself the trouble of getting expensive nail art done or those messy DIYs! Price: Rs 70. Buy it here. 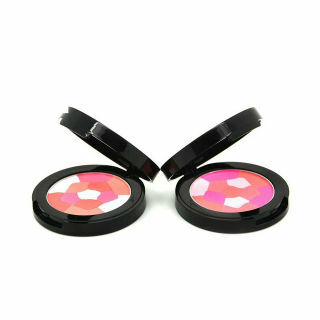 Rosy cheeks are just a step away with this blush. This multi-coloured palette is pretty, affordable and absolutely adorable. What more can you ask for? Price: Rs 246. Buy it here. These lipsticks with flowers inside them created waves in the international beauty circuit, and now you can own them too! They look so gorgeous that we don’t have the heart to use them - but we still will! Price: Rs 273. Buy it here. You may have read articles recently about how people are using chalk to colour their hair. 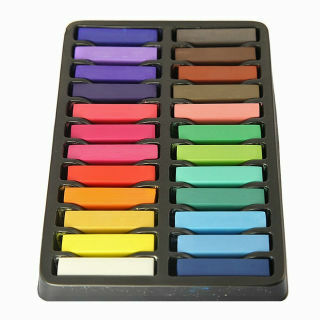 Well, you can also do it now with this set of 24 different coloured chalks! We think it’s a great product to experiment with when you’re not feeling adventurous enough to get some whacky coloured streaks done (we know we're not!). Price: Rs 350. Buy it here. 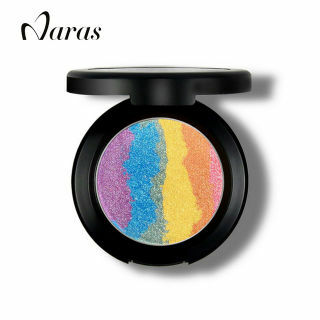 For the girl who likes to stand out, there is this fabulous rainbow highlighter. 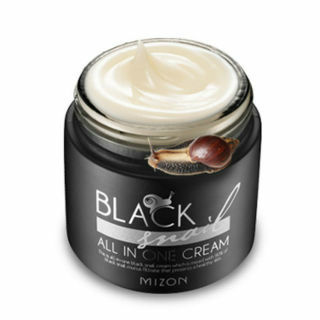 Once mixed together, all the colours form a beautiful golden glow on your cheeks. But you can also use the shades separately - the choice is yours! Price: Rs 523. Buy it here. Now you don’t need a Snapchat filter to look like an animal! These facial masks from Korean cosmetic giant Tony Moly are SO adorable! 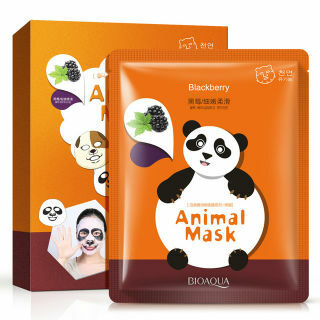 These masks can make you look like a panda, a monkey, a sheep, a dog and a tiger. Price: Rs 555. Buy it here. Beauty products with snail mucin in them have become a raging success, thanks to the fact that snail mucin has been proven to reduce acne, clear scars and pigmentation, and revitalize skin! So, if you are not completely repulsed by the thought of having snail secretion on your face, this is the product for you! Price: Rs 1,597. Buy it here.